We look forward to hosting our annual ministry conference from November 29 to December 2, 2016. 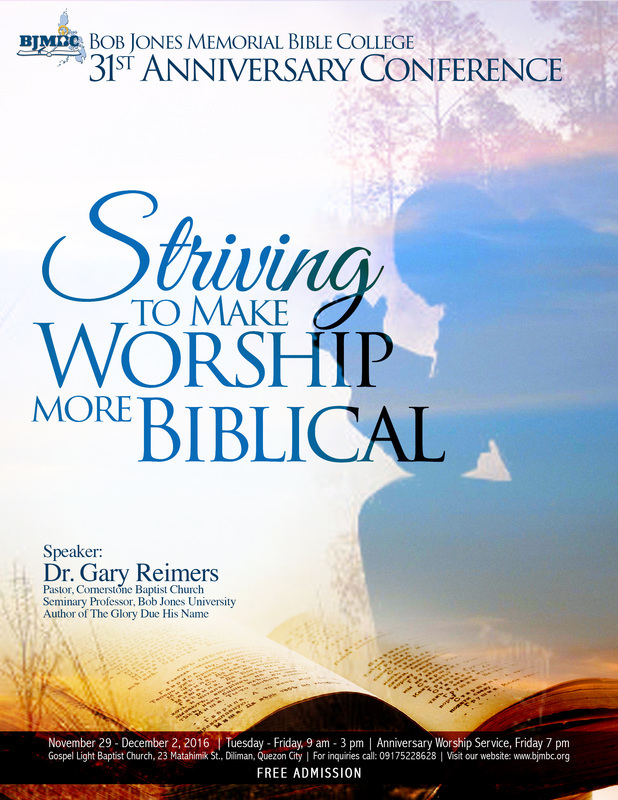 This year's topic is Striving to Make Worship More Biblical with Dr. Gary Reimers. 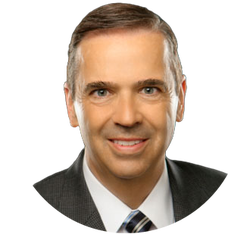 As a church planter, pastor, seminary professor and the author of The Glory Due His Name, Dr. Reimers will teach, challenge, and encourage all who attend. As always, admission is free. ​The Glory Due His Name by Dr. Reimers will be available at the conference for ₱300. ​All sessions for the conference are now available for free download.